mikhurram wrote: Brig Sahib's comment is spot on. Lol. Nice photographs and a commendable effort. Interestingly some of these flowers also grow naturally in the Deosai plains and it's quite a sight to a carpet of flowers growing in extreme climatic conditions of Deosai. Perhaps the moderators may consider shifting these invaluable photos to Pakistan Flora section. Good suggestion.Even better would be to open a separate chapter for pictures/photographs, with sections containing members photographs, competetion pictures,annuals, perinnials,flowering bushes, fragrant plants, bulbuous plants, coloured foliage plants etc etc , or individual member's album containing his own picture & all contributions sent by him,for convenience of subsequent watching/reference.Who does it?-I can't say. Kaghan Valley flowers are very natural and beautifull. Look at the 2nd last picture, amazing colours .. beautiful. 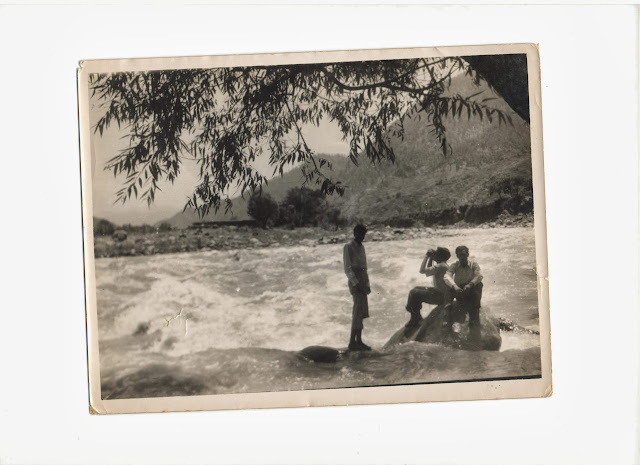 My first trip to Kaghan valley was in 1950, when I was a student of F Sc. 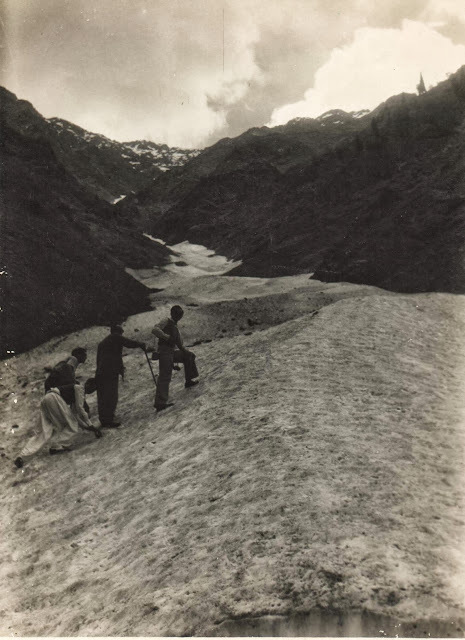 There was an un paved road from Ballakot to Naran, so narrow that small jeeps could cross only at designated crossings, all bridges were wooden. We travelled up to Naran in Govt. Transport jeep and from Naran to Babusar pass/ lake on foot as the trek was not jeep able. We joined a mule caravan which was taking goods to Gilgat. There was no road or trek to lake Saif ul Malook, we did it crosscountry and took us four hours to reach. All meadows which now are under cultivation were covered with flowers. I can’t forget the big patch of white Scilla in full bloom, the yellow poppies, orchids along the river bank and many many more. 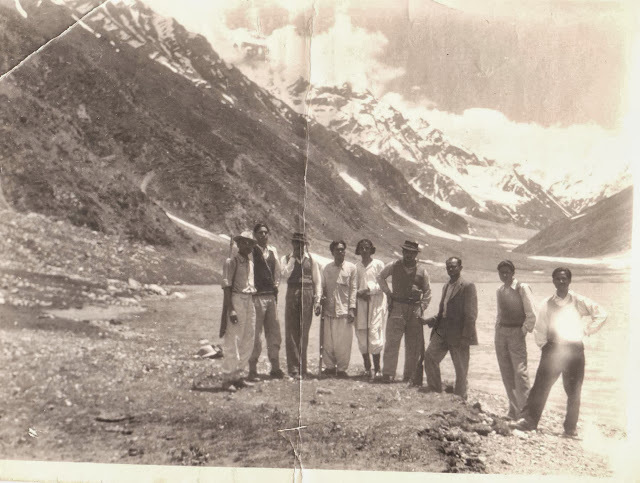 beautiful and memorable past photos.then saif ul malook will be a pure lonely lake ...wonderful journey of past and future...i enjoyed it very much..thanks brig sb. Thses are Golden additions . I am glad to see these invaluable as a result of this post. Indeed golden addition Arif sb. Yes! river Kunhar is still flowing and is a Superb Site for tourist.